Good news and bad news for Sonic fans from the virtual aisles of Amazon.co.uk, as the Sonic Generations 360 Collectors Edition Box Set is now in a state of being effectively ‘Sold Out’. Whilst previous updates on the page had seen its release drift back to the bginning of December, putting it a month past the general release of the game. The 360 page now instructs users they can “sign up to be notified when this item becomes available”, which doesn’t bode well. Amazon might well have sold through their initial order, however if they will get any more if that is the case would be anyone’s guess. We at SW put in an order on September 10th and have received no delay emails at this time, our 360 copy still saying it will arrive somewhere between now and December 1st. In comparison orders can still be put in for the PS3 version, so we suggest if you want it any time soon – if at all – you click here immediately! We’ll be keeping an eye on this situation, thanks to Feniiku for the tip off! 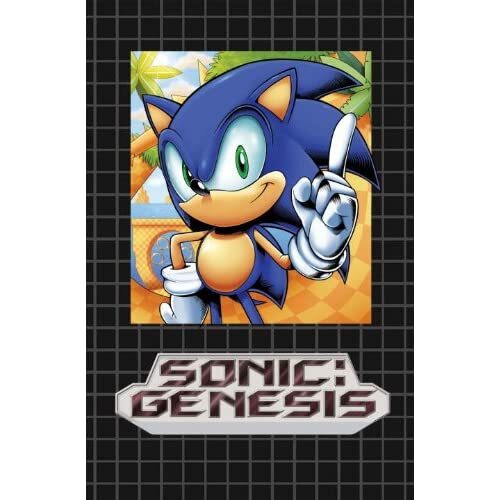 In slightly better news for comic fans Amazon.co.uk the hardcover edition of the collated Sonic Genesis mini-series of comics is now available to pre-order from Amazon, no release date is curently given however the collection is priced at £11.64 down from a retail price of £15.44. You can check it out here.